While flickering lights may seem like a miscellaneous nuisance at first, they can actually be a sign of a larger problem within your electrical system. It is important to troubleshoot flickering lights as soon as you notice them. Doing so will signify if a consequential issue is present and helps resolve problems before symptoms become too severe – and expensive! 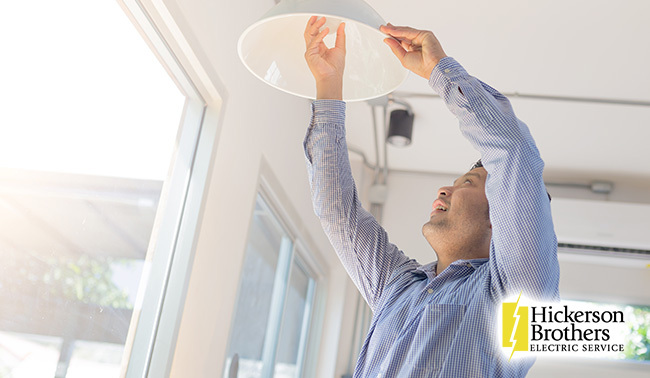 Hickerson Brothers recommends that Catlett homeowners be ready to address flickering lights, and we have provided some troubleshooting tips below to perform before contacting an electrical professional. During any troubleshooting process, you’ll always want to start with the obvious. Lights flicker when voltage levels drop, and if your bulbs aren’t properly secured, this could be the root of the problem. Check each bulb for loose fitting or damaged screw lining. Additionally, you’ll also want to be careful of overtightening the bulb, as doing so may trigger improper lighting as well as requiring tools to unscrew. If your bulb is properly fitted but the lights are still flickering, then the bulb may be an issue. Check your bulb for any rattling, broken filaments, or blackening of the glass, all of which means the bulb has burnt out. Additionally, keep track of your bulb’s lifespan. Incandescent light bulbs can only last about 40 days, and fluorescent bulbs can last up to around 3 and a half years. LED bulbs can last up to 5 and a half years. After confirming that the condition isn’t the issue, check to see if the bulb’s type may be the culprit. Fluorescent bulbs are known for flickering due to the interior gas sometimes not establishing a proper discharge. LED bulbs also have a chance of flickering if connected to dimmer light switches, as dimmers are designed for higher voltages not present in LEDs. Incandescent bulbs tend to only flicker due to outside conditions such as a loose connection. If your light bulb’s condition and type seem to be fine, examine the associated light switch. Light switches can have loose wiring or improper compatibility that will cause flickering lights. Try wiggling the light switch a bit to see if that causes your lights to flicker. As we discussed previously, if you’re using a dimmer with LEDs, this can also cause the lights to flicker. Much like bulbs, the actual light fixture can also become loosely fitted. Check your fixture for any wiggling or dangling and attempt to tighten the fixture to a reasonable degree. If the flickering lights have not stopped, the problem could be associated with the electric box connection which links the fixture to your electrical system. We recommend shutting off power via your circuit breaker before interfering with the electrical box. Check your electrical box for any loose screws and be careful not to touch the wiring. If the fixture is not the problem, then another possibility could be your voltage is fluctuating due to other electrical equipment. Try keeping the lights on while using a major appliance, such as a washing machine. If your lights begin to flicker, then your voltage is fluctuating. Appliances that draw large amounts of power can dip your lighting’s voltage and cause flickering. The reason for this problem could range from light bulbs not having enough voltage to an issue with your electrical system, meaning you should contact an electrical professional to validate the best option. If you are still unable to determine the cause of your flickering lights, or if the issue requires repairing your electrical system, you’ll need to contact an electrical professional. 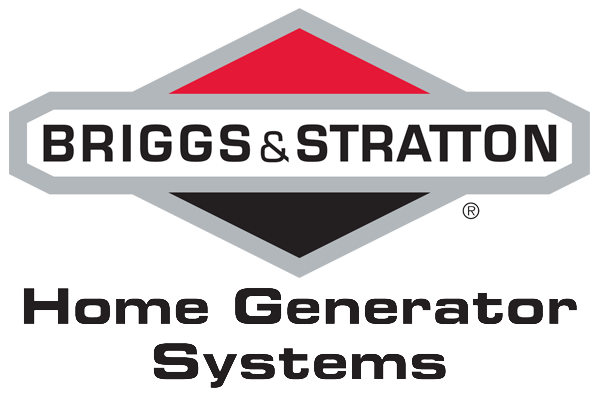 Contact Hickerson Brothers for our troubleshooting services to help determine the right solution for your Catlett home. Give us a call at 703-594-3913 to schedule an appointment with your trusted professionals.